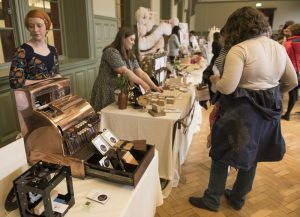 On 30th of April 2016, Etsy Manchester – in association with the Whitworth gallery – launched its inaugural creative wedding fair in Manchester! 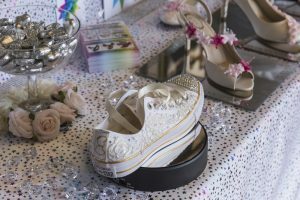 An event for people who want a wedding that is as unique as they are! 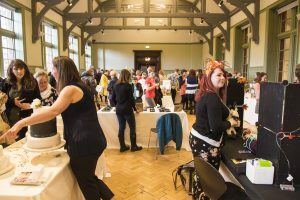 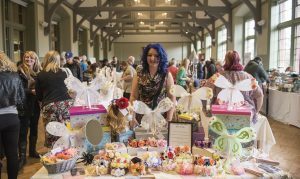 On 30th of April 2016 (11am – 4pm) Etsy Manchester, in association with the Whitworth gallery, brought the Creative Wedding Fair to Manchester! 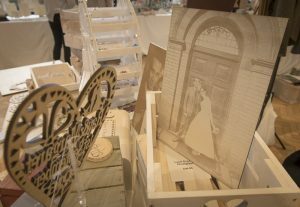 The wedding show was for the alternative and quirky, for those that value handmade integrity and local craftsmanship. 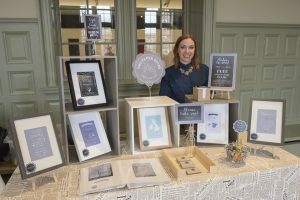 An event for people who think outside of the ‘big corporation’ box and want a wedding that is as unique as they are! 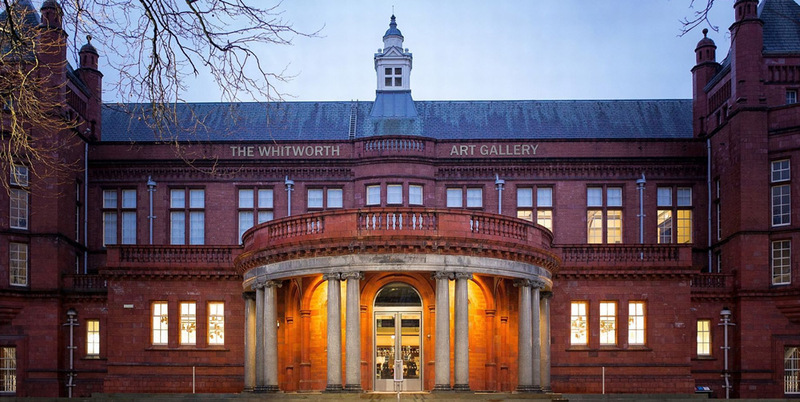 Exterior front view of The Whitworth Art Gallery, Manchester. 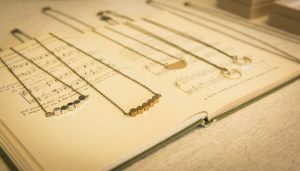 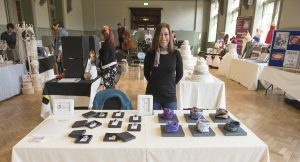 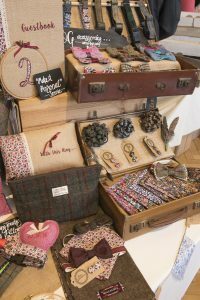 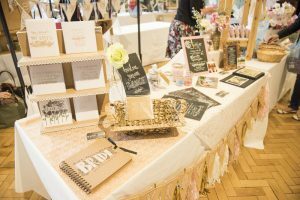 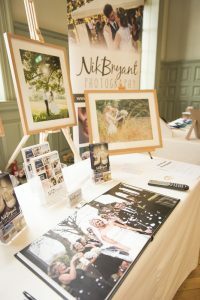 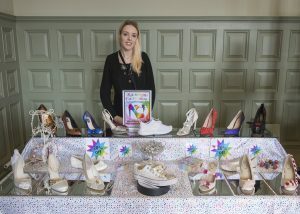 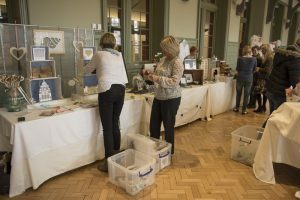 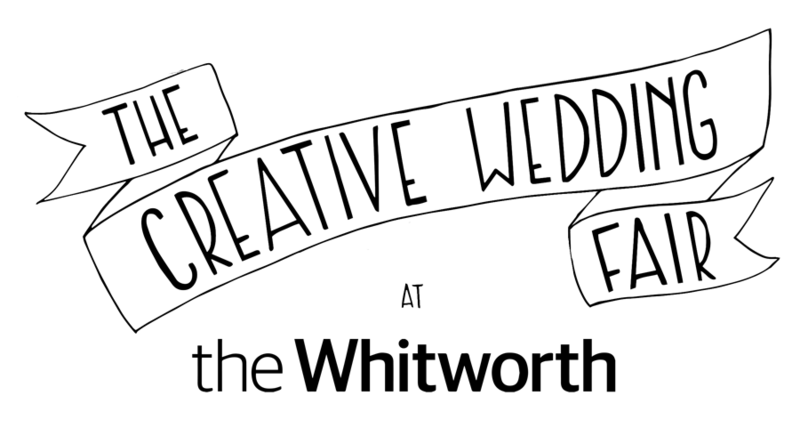 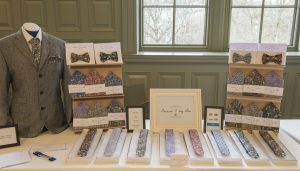 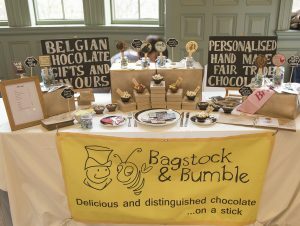 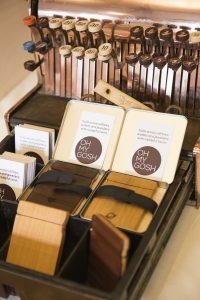 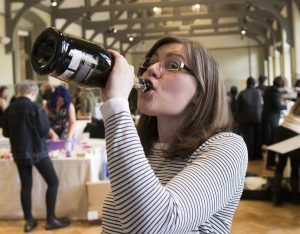 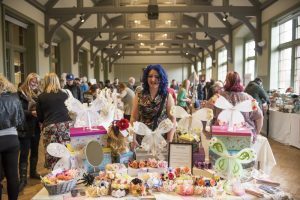 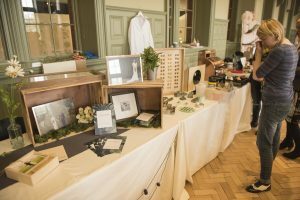 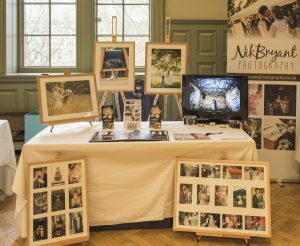 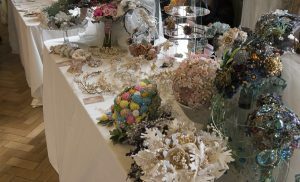 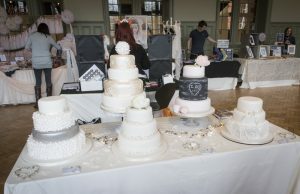 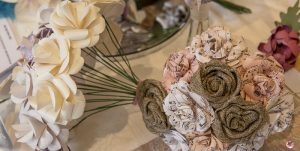 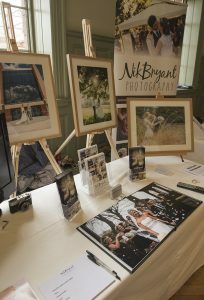 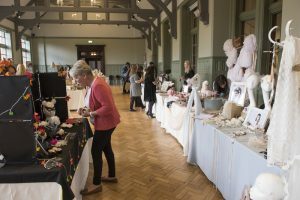 Held in the stunning Whitworth Art Gallery on the 30th of April 2016 from 11am-4pm , The Creative Wedding Fair showcased the best handmade, individual and personalised wedding-related products and services. 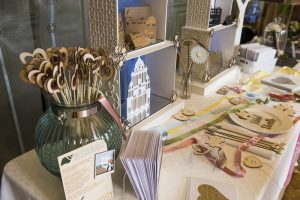 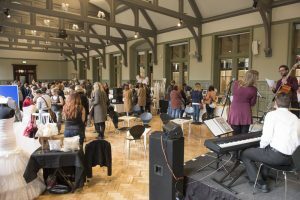 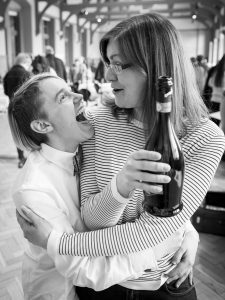 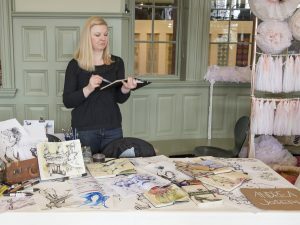 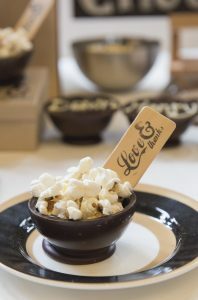 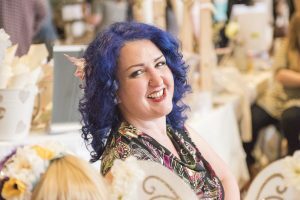 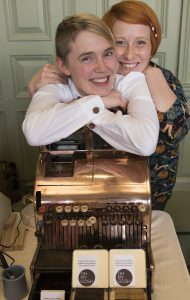 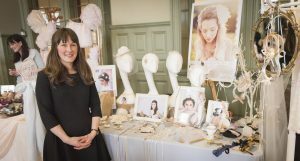 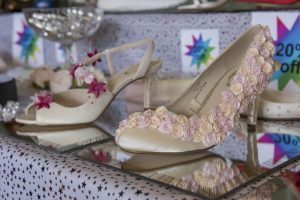 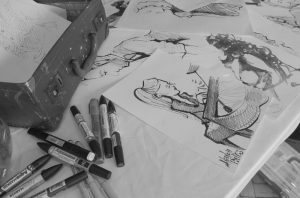 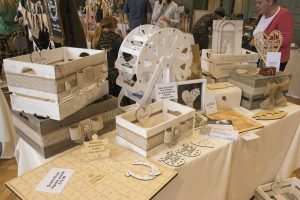 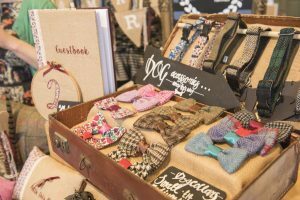 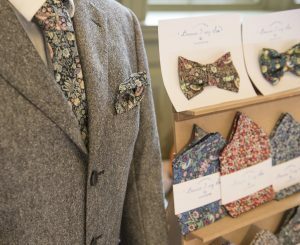 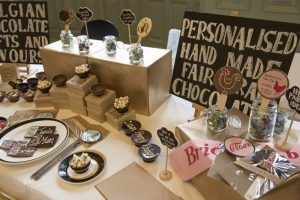 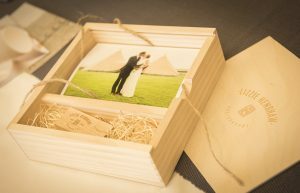 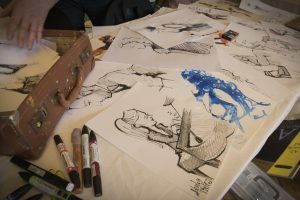 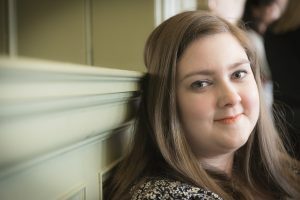 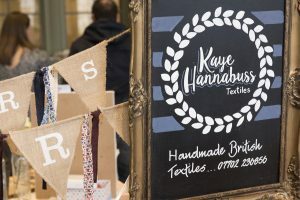 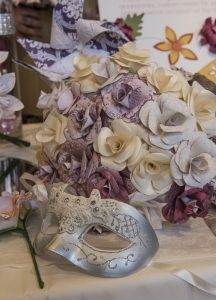 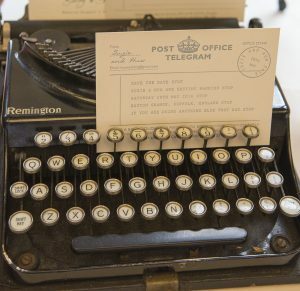 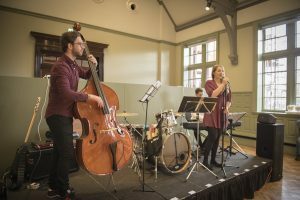 Organised by Etsy Manchester, which represents more than one thousand sellers, The Creative Wedding Fair was all about human relationships and interactions which shape and enrich the big day. 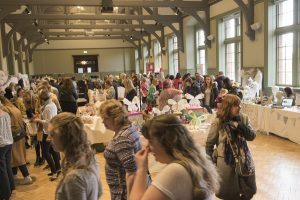 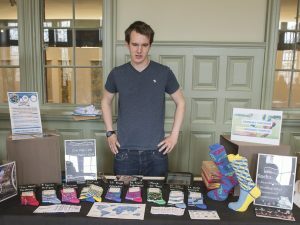 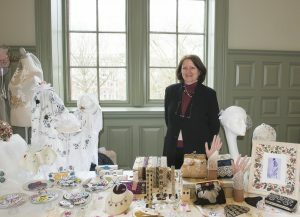 Entry was free and 35 individual sellers – coupled with the ambiance of a lovely live band – helped to make a magical event. 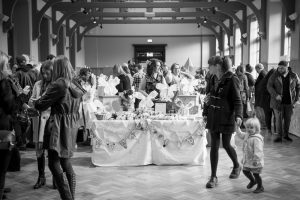 Keep your eyes open for this event in 2017! 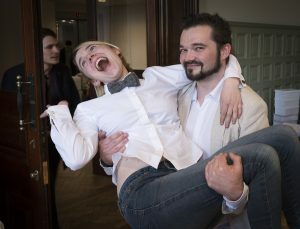 Ruth and Adam from the Etsy Manchester leadership team celebrating a successful day! 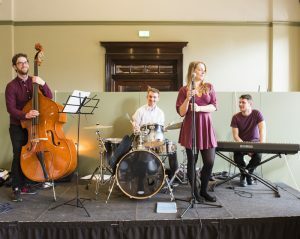 The band entertained the crowd all Saturday, playing an excellent mix of classical, classical-twist modern music and contemporary hits. 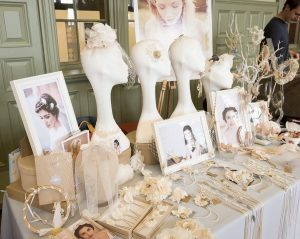 A beautiful selection of veils, fascinators, pendants and head-dresses. 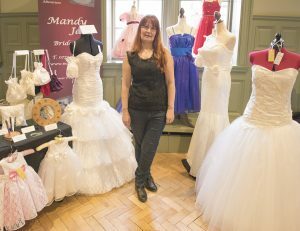 Wedding dresses and bridesmaid’s dresses were on show. 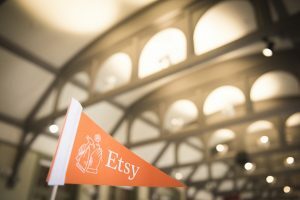 Etsy Manchester has landed at the Whitworth baby, yeah! 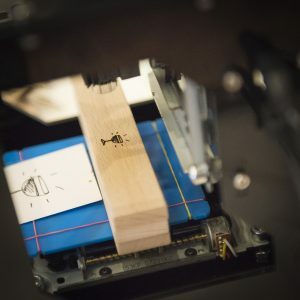 OMG Shop laser cutter in operation. 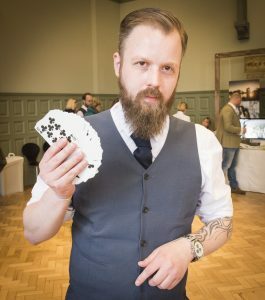 Is this your card? 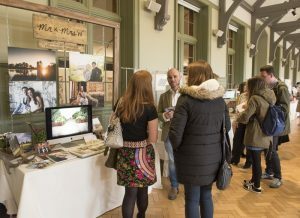 Yes it was! 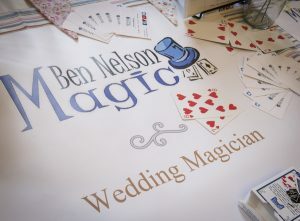 Ben Nelson doing what he does best…amazing folks like me. 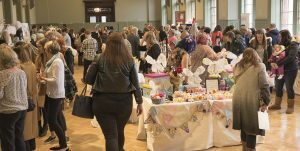 Getting busy in the grand hall. 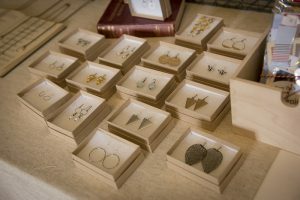 The Magpie’s Daughter jewellery stall. 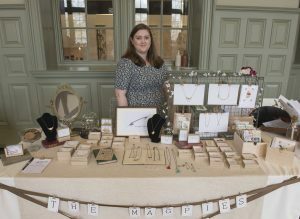 And the lovely Rachel posing with her great selection of jewellery. 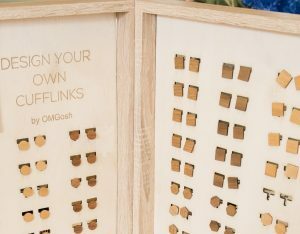 OMG Shop cufflink blanks ready to be engraved. 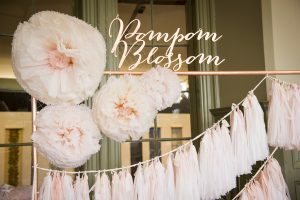 ‘Pompom Blossom’ beautiful copper and pink. 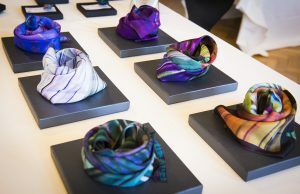 What a great looking colour combo! 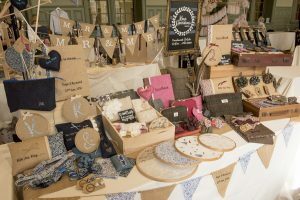 Because I Say Sew stall. 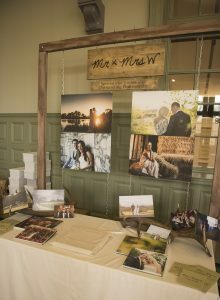 Mr & Mrs W stall. 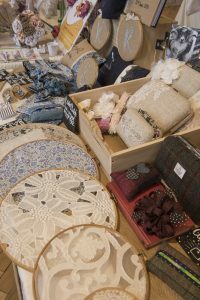 Just before opening. 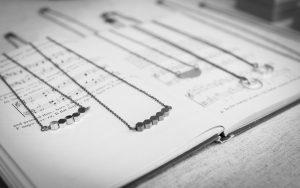 A final walk through.